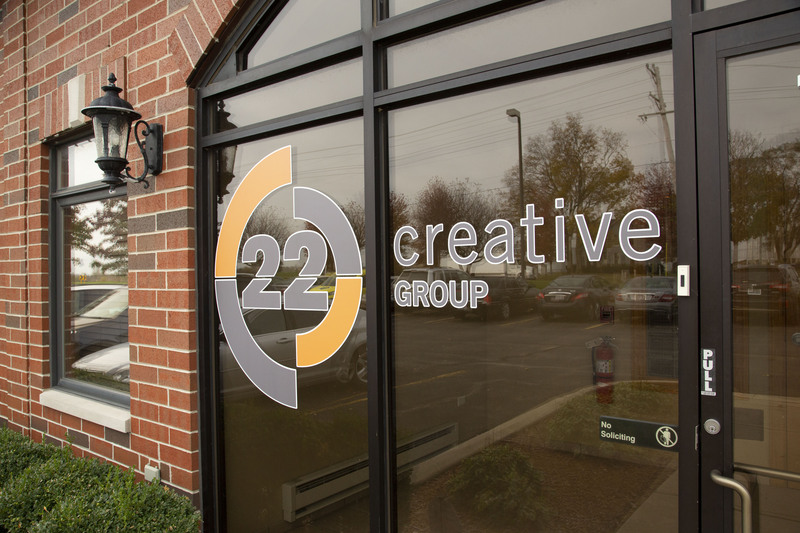 22 Creative Group is a Chicago-based video production company that not only serves clients throughout the Midwest but also nationally and globally. 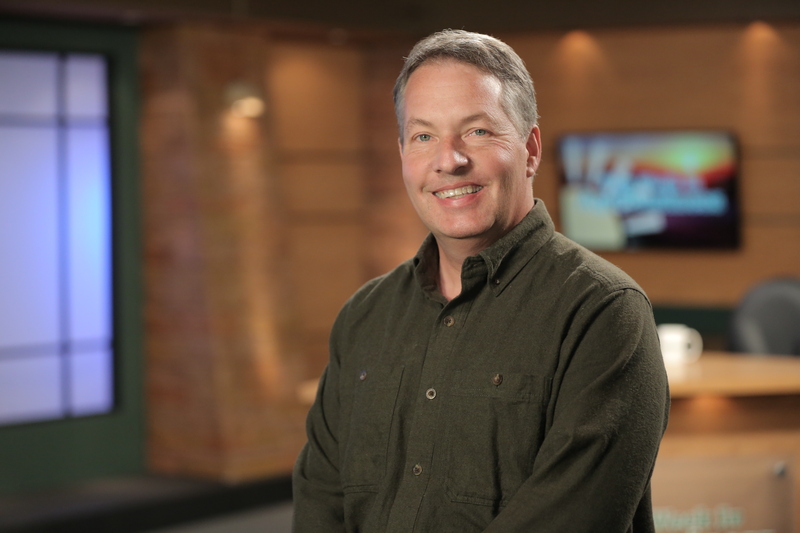 Our team of experienced professionals are dedicated to transforming your vision and ideas into exceptional and compelling video that deliver the results you desire. 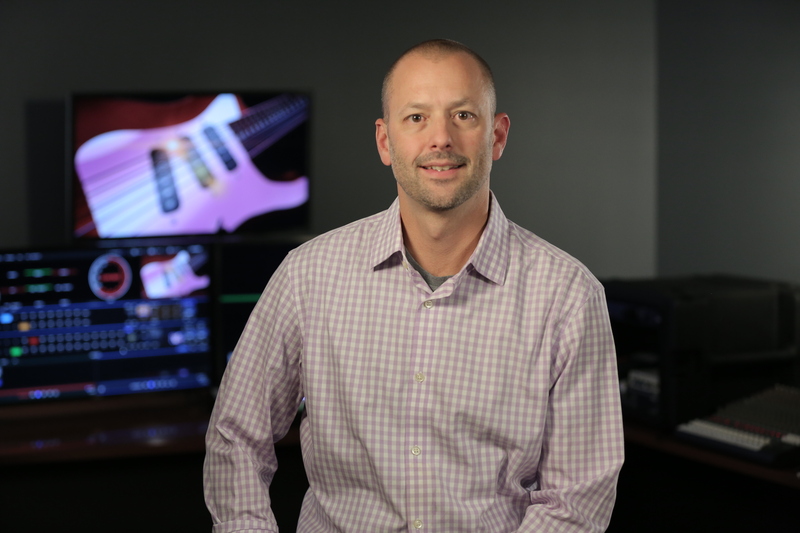 Our mission is to produce broadcast quality programs while maintaining reasonable budgets, making us a great choice for any-size project. Whether an organization is retail, agricultural, manufacturing, healthcare, educational, or nonprofit, we create programs that are effective, innovative, and visually captivating. While we understand that in the end it is all about the finished product, we also understand that it takes more than having the latest technology and years of experience. 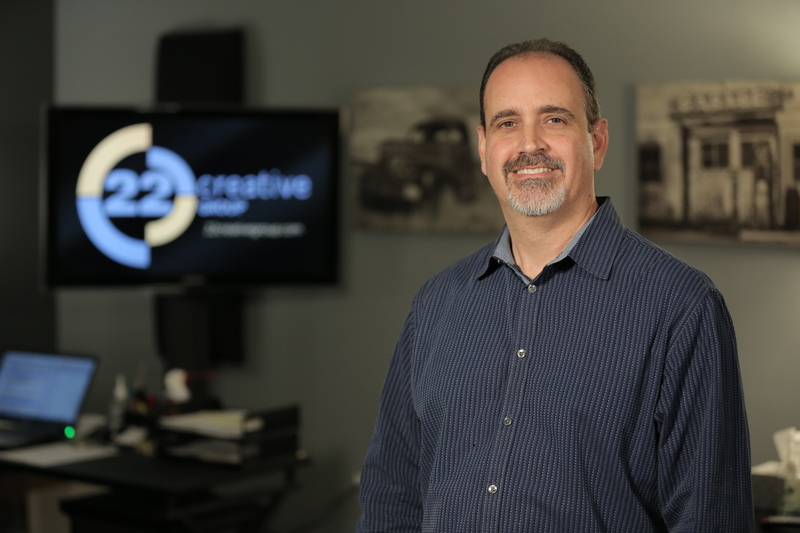 Cultivating good relationships with our clients is what we strive to do by working hard, listening, and being responsive to their ideas and needs. Our clients are the experts in their industry and know their company and products best. It is this process of creative collaboration that is the foundation of every project we produce.